Our mosaics tell a story, enhance the environment, bring communities together, add that certain something to your life, are individual, durable and made for all conditions. 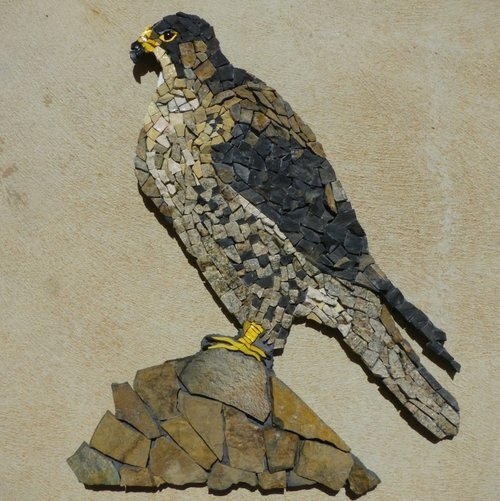 Our mosaics are created from a range of materials including glass tesserae, ceramic tiles, local Barossan stone as well as re-purposed materials. The mosaic making process is a challenging, creative and exciting one that gives a simple piece of glass or ceramic a place in a complex and beautiful design. 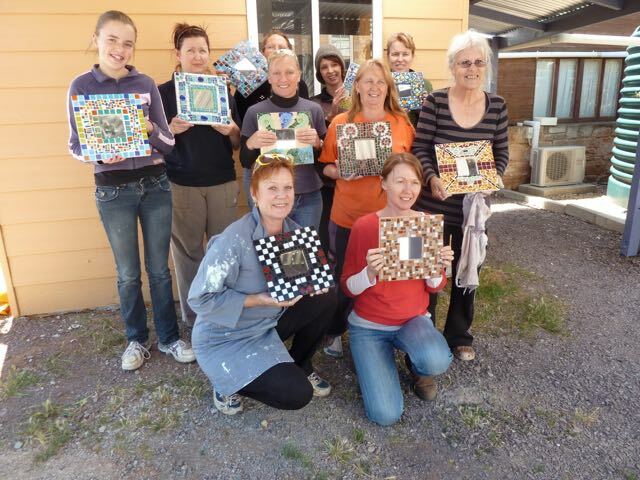 Barossa Mosaic offers a range of mosaic-based activities for groups including parties and celebrations, team building and creative development sessions for companies and community groups. 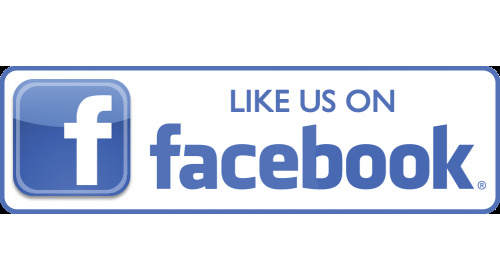 We offer you the opportunity to design and commission your own mosaic artwork. Through our exciting workshop program we also encourage students to develop a range of skills while creating their own unique and individual style. Mosaic enthusiasts are also welcome to join our workshop on a weekly basis for a small fee. Develop a new design, source materials and figure out how to best fabricate your project, finishing off, trouble-shooting and working in a supported environment on your project. 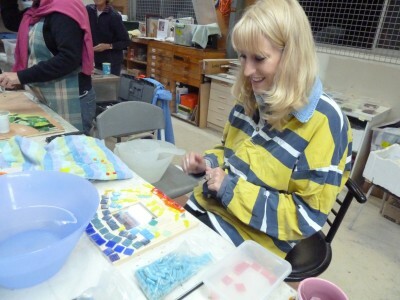 A group of women from Melrose organised their own workshop, presenting their first mosaics. Organise a group of friends for a creative get-together, a surprise birthday or hens party. Learn a new technique and make your own paver! This four-hour workshop will introduce you to the indirect technique of making concrete pavers. Mosaic for beginners – Learn about design, materials, technique, gluing, grouting and finishing off.